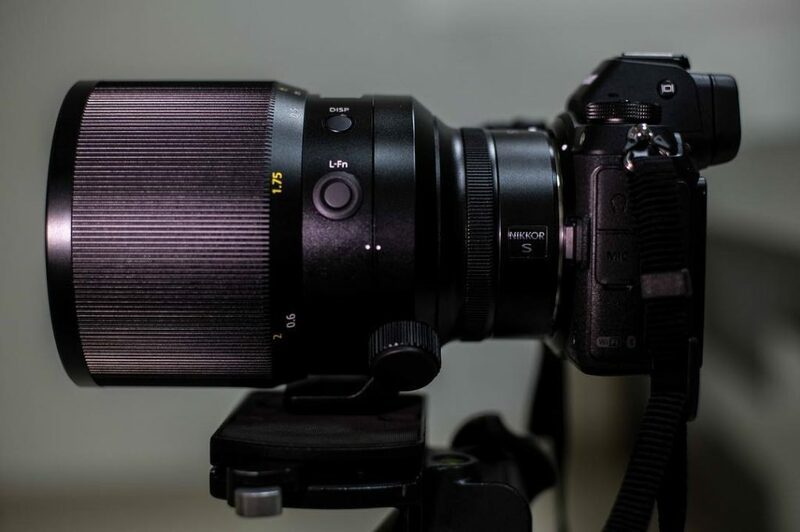 Nikon has a press event in mid February…58mm f/0,95 coming at last? 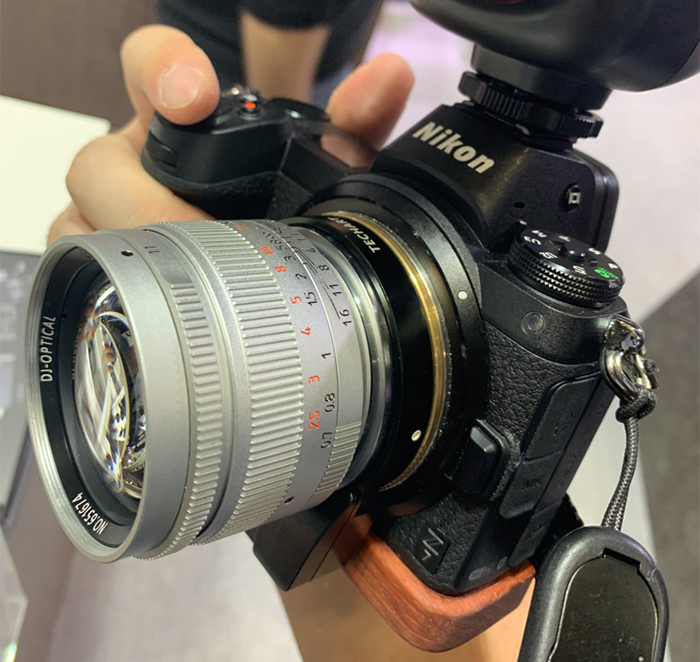 We just got whispers about a new Nikon press event around mid February. I don’t think we will get a new Z camera. 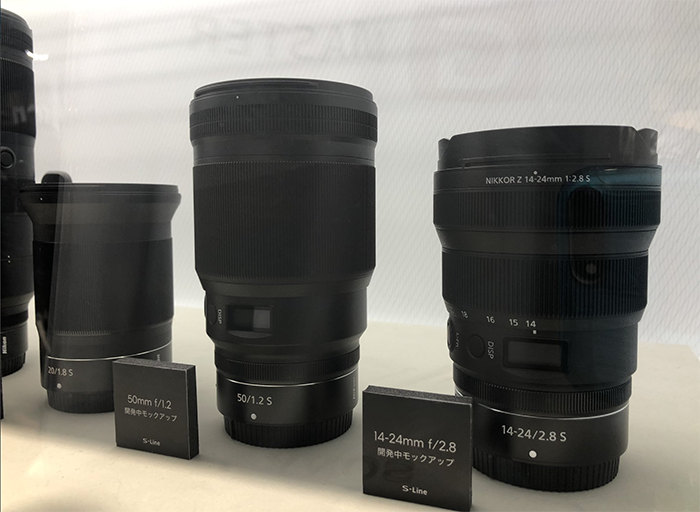 I think it’s more likely we will finally get the new 58mm f/0,95 Z lens!